Our firm revenue and camaraderie have increased exponentially. And while those two items are certainly successes, my greatest happiness has come from having a system in place that allowed me to rely on my amazing staff. Instead of hoarding my work, I’ve been taught to let my people do their job – and they have risen to the occasion every single time, which is a testament to the training they have received through LWP. According to my staff, my favorite tool is (should be) ActionStep. I (but really my staff) appreciate having an online database that tracks every case and keeps old and new clients at my (their) fingertips. Now I (they) can rely on ActionStep instead of my (their) memory or cell phone contacts! (I refuse to acknowledge that my memory may occasionally be shoddy.) My favorite tool – if you really want to know – is my coach. He hears me. He gets me. And he pushes me. Now, if Phil could just phone in when I go to the gym, I’d probably be in better physical shape, too. 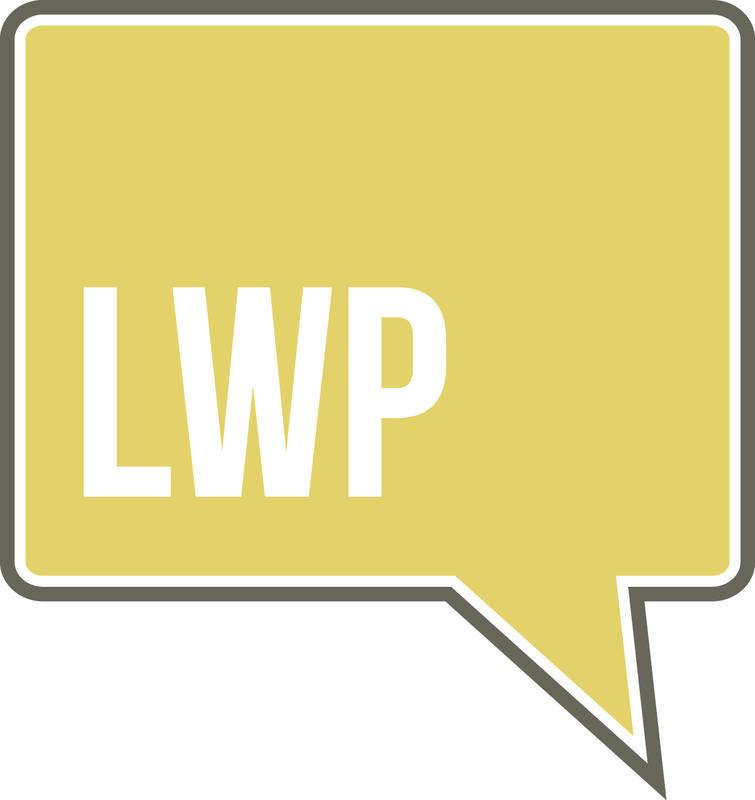 LWP has allowed me to focus more on Lineage and continuing to build my client base. More importantly, however, being a part of LWP serves as a daily reminder that we are a part of a wonderful community of lawyers. We have been uplifted by each person with their willingness to share experiences and answers. We are only as good as those who surround us and we are surrounded by amazing people through LWP. My greatest sense of accomplishment is making my husband proud. I love him so much more than anyone really knows. My favorite book is Les Misérables by Victor Hugo. I remember reading it when I was a young teenager – at a time in my life when everything was black or white, left or right, right or wrong. People were either good or bad. Actions defined personality, which, in turn, determined character. This book redefined movement and color. One who engages in bad conduct can be swayed – even ever so slowly – by the nudge of love and forgiveness. A single choice, however significant, may color our lives, but it does not have to define our character. One can be both imperfect and redeemable. I learned that there is a little bit of Jean Valjean in all of us and that even the smallest acts of kindness can make an enormous difference. It seems the lessons learned from a high school English required reading assignment remain true even more so today.